Power. Picture. Performance. 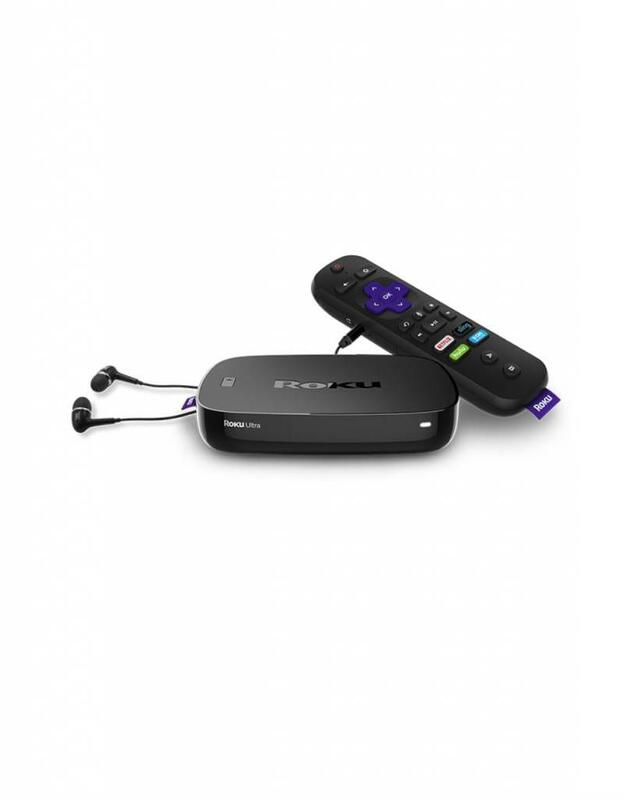 Top-of-the-line with a quad-core processor and our best wireless, the Roku Ultra is perfect for heavy streaming in HD, 4K, and HDR. Ultimate connectivity. 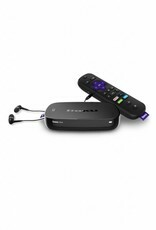 Get a connection that stands up to what you want to stream with dual-band wireless—or use the Ethernet port for wired streaming. Fully-loaded player. 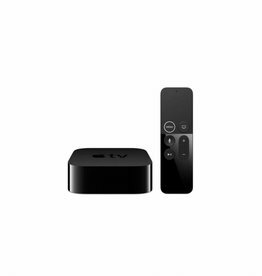 It’s got all the bells and whistles, including a voice remote with TV power and volume buttons. Plus, get premium JBL headphones for private listening, lost remote finder, and night listening. Clear, immersive picture quality. Don’t just watch your favorite shows, be immersed in them. Whether you’re streaming in HD, 4K, or HDR, you’ll get picture quality that’s optimized for your TV with crisp details and rich color.